Current cup-holders Warrington Wolves will play Olympia in the second round of the Men’s National Cup after beating Bolton Hussars in their first-round clash. 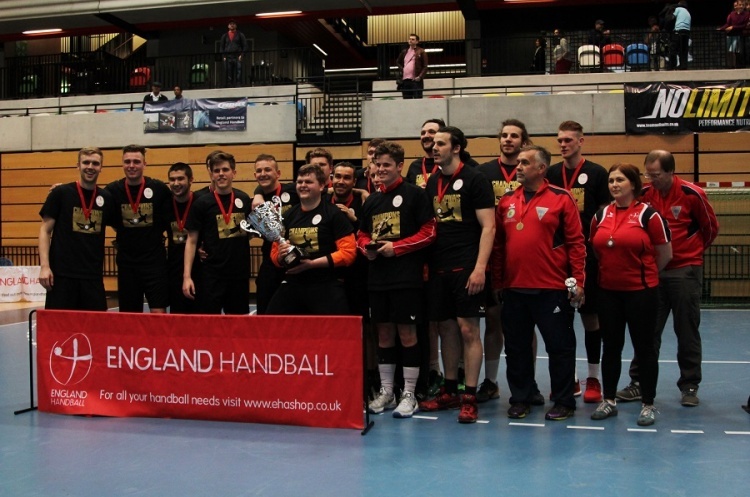 Meanwhile, NEM Hawks won against Liverpool, Oxford overcame Poole Phoenix, Deva came out on top in a nailbiter against Islington, and West-London Eagles secured victory against Nottingham. Wolves won 37-10 against Championship North side Bolton to set up the all Super-8 tie. NEM Hawks also overcame Championship opposition as they beat Liverpool 32-17. They will play Championship South side Brighton in the next round. South-East Regional League 2B side Oxford pulled off a shock result when they beat Championship South side Poole Phoenix 36-24. Oxford will face another Championship side in the next round with Oly Cats their opponents. Deva of the Championship North earned an away tie against Super-8 side Cambridge following a thrilling 37-34 win over Championship South leaders Islington. The match went to extra time, Deva winning through. West London Eagles overcame fellow Super-8 side Nottingham 32-27 to secure their place in the second round, where they will host Cranfield of the Championship South.